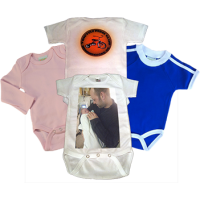 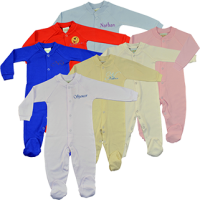 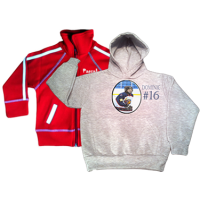 Create a Gift for someone you love, Offer a Customized Baby Outfit. 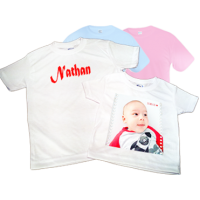 Personalized Baby Clothes are Unique Gifts Ideas always appreciated. 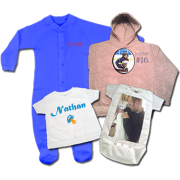 A Full Color Printed Photo Onesie, a T-Shirt or an Embroidered Pajama, Sleeper or Dress, A wide choice available online at Timeless Memory!